Hans Rickheit has been an artist and cartoonist for over 25 years with a devoted following of readers and fans. His comics and drawings have entertained and educated people worldwide, having been featured in publications such as THE STRANGER, KRAMER'S ERGOT, PROPER GANDER, PAPER RODEO, LEGAL ACTION COMICS, BLURRED VISIONS, HOAX and TYPHON. 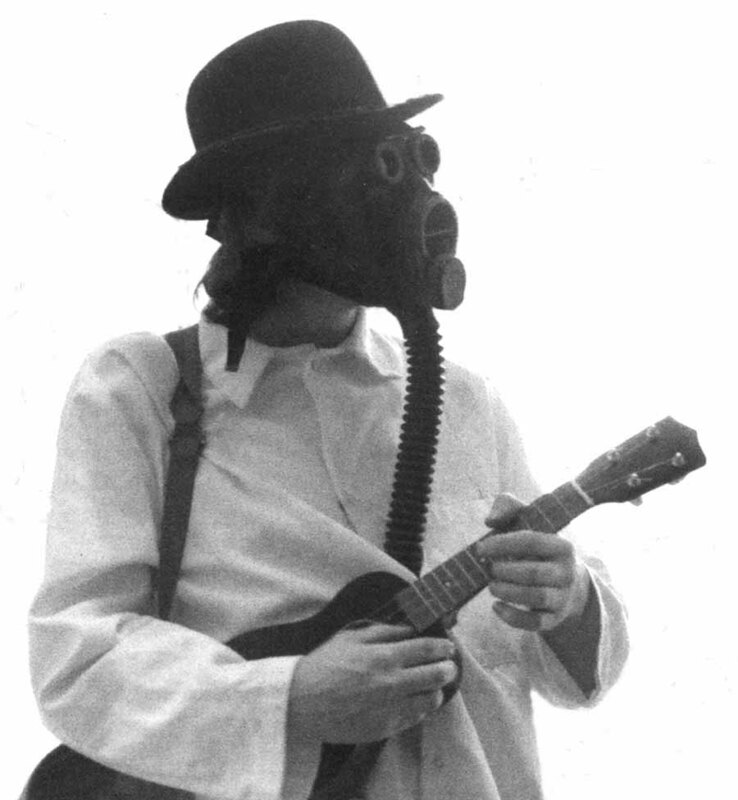 In addition, his work can be found in other media, from posters and TV shows to movies and art galleries. 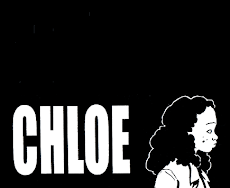 Currently living in Ashburnham, Massachusetts, he is the man responsible for CHROME FETUS COMICS and the Xeric-Award Winning Graphic Novel, CHLOE (2002), with the latter being serialized online as you read this. Recent published works include THE SQUIRREL MACHINE (2009), and the newly released FOLLY (2012), both from Fantagraphics Books. Currently, he is serializing a new COCHLEA & EUSTACHIA storyline that promises to be "completely unencumbered by tempo, character development, plot, or logic."